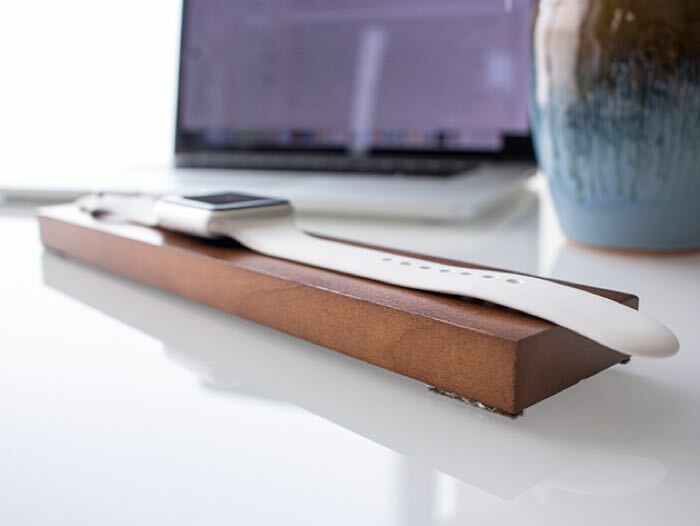 If you have one of the new Apple Watches then you might want to have a look at the OVA Wood Apple Watch Charging Dock. The OVA Wood Apple Watch Charging Dock is now available for $69.99 with Geeky Gadgets Deals, a saving of 30% off the normal retail price of $100. 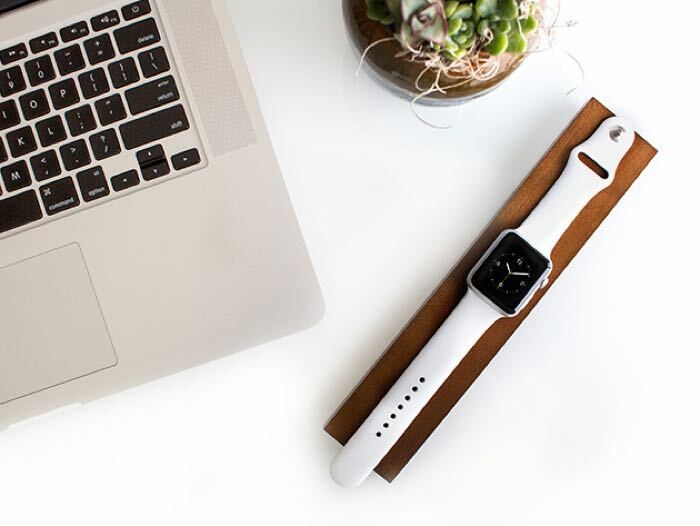 The OVA Wood Apple Watch Charging Dock is hand crafted in Germany and it is made from Maple, the ideal accessory for your Apple Watch. You can now get the OVA Wood Apple Watch Charging Dock for $69.99 and save 30% off the normal price with Geeky Gadgets Deals.